For the past 25 years, Slack Davis Sanger has been working diligently to bring justice to our clients. In recognition of those efforts, the firm and its attorneys have been recognized by a number of leading industry groups and publications. Six Slack Davis Sanger attorneys were selected by their peers for inclusion in The 2019 Best Lawyers in America© list. This year marks the 21st consecutive year Managing Partner Mike Slack and Of Counsel Paula Sweeney will be named to the list, and the 11th consecutive year that Partners Mike Davis, Ladd Sanger, John Jose and Donna Bowen have been listed. All the attorneys were recognized for their plaintiffs’ work in personal injury, product liability, and medical malpractice litigation. Managing Partner Mike Slack, Partners Ladd Sanger, John Jose and Mike Davis, and Of Counsel Paula Sweeney have been named to the Thomson Reuters Texas Super Lawyers list for recognition of their work in personal injury, aviation and aerospace, and business litigation. 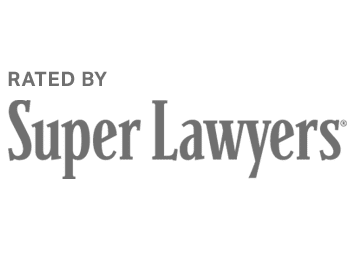 John Jose was also named to the Texas Top 100 Super Lawyers list for 2018. Slack, Davis, Jose and Sweeney have been named as Super Lawyers since 2003, and Sanger has been named since 2008. Attorney John R. Davis was selected for inclusion on theThomson Reuters Super Lawyers 2018 Rising Stars list for his work in class action/mass torts, plaintiff, and consumer law. Leading the firm’s class action, pharmaceutical, and device litigation team, this marks the first year he has been listed as a Rising Star. 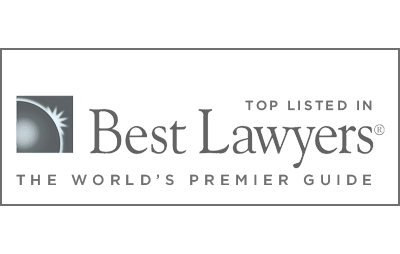 Slack Davis Sanger received Metropolitan first-tier ranking in Austin in the 2018 U.S. News — Best Lawyers “Best Law Firms” guide for personal injury litigation. 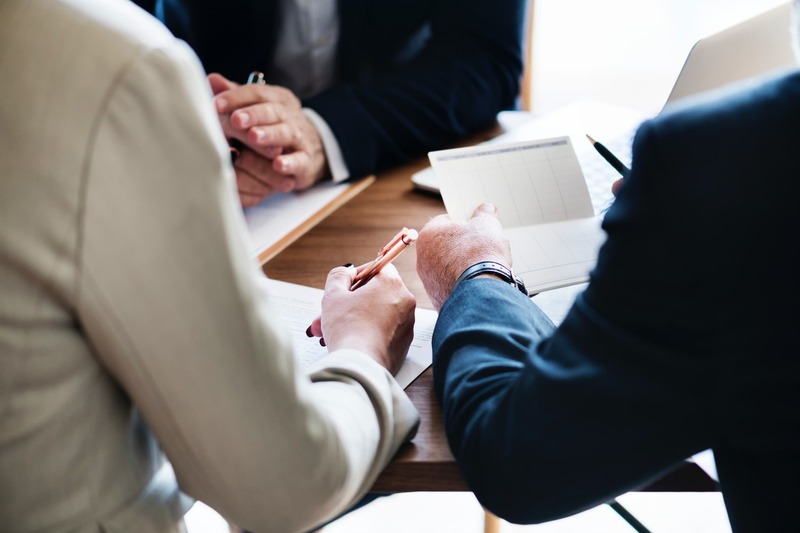 The firm also received Metropolitan first-tier ranking in Dallas in 2018 for personal injury litigation, product liability litigation, and medical malpractice law. 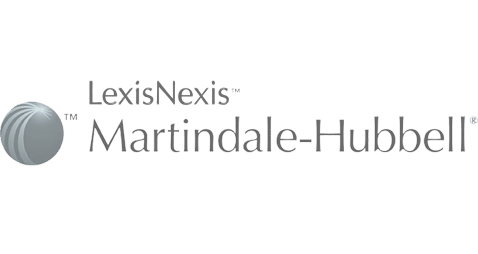 Martindale-Hubbell recognizes Mike Slack, Mike Davis, Ladd Sanger, John Jose, Donna Bowen, and Paula Sweeney as AV®-rated attorneys, the highest such rating available to any individual lawyer. For more information about this rating, visit www.martindale.com/ratings. John Jose, Managing Partner of Slack Davis Sanger’s Fort Worth office, was named the 2016 recipient of the H.G. Wells Outstanding Trial Lawyer Award by the Tarrant County Trial Lawyers Association. The H.G. Wells Outstanding Trial Lawyer Award is presented annually to an actively practicing trial lawyer who is primarily engaged in the representation of injured and damaged plaintiffs in personal injury and other civil litigation, and who, in his or her legal career, has demonstrated high ethical standards as well as exceptional professional conduct and trial advocacy skills and accomplishments, thus enhancing the image and reputation of the plaintiff trial lawyer. Texas A&M University’s Department of Aerospace Engineering presented Mike Slack with the Outstanding Aerospace Engineer Award in 2014. This award is presented to an alumnus 40 years or older who has proven superior professional achievement, community service, and service to the university. Paula Sweeney, Of Counsel, received the Gene Cavin Award from the State Bar of Texas in 2009 for lifetime commitment to continuing legal education. Paula Sweeney was named the 2013 Trial Lawyer of the Year and a Legend of Trial Law in 2012 by the Dallas Bar Association. Paula Sweeney was named to the Best Lawyers in Dallas list by D Magazine in 2018, 2016, 2015, 2014, 2012, 2011, 2010, 2009, and 2008. Paula Sweeney was named to the Extraordinary Woman in Texas Law list by Texas Lawyer in 2008.